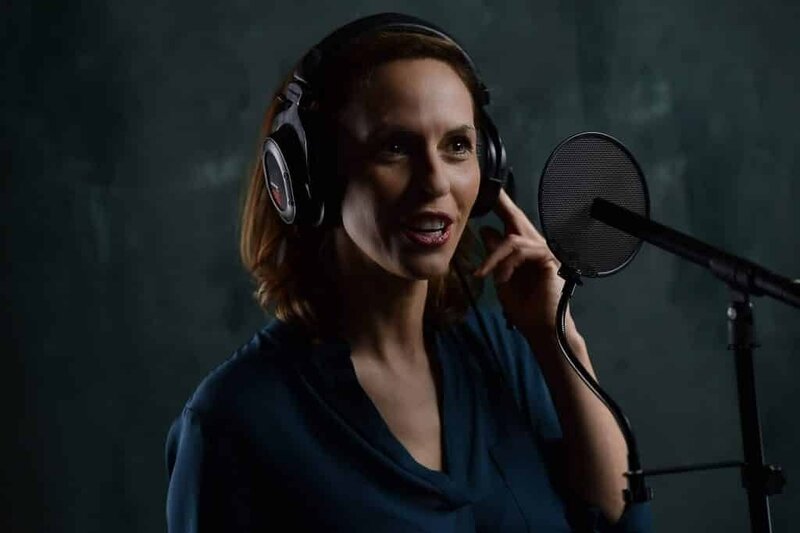 Contact Lili Wexu to record voice overs, narrations and voicemails today! Contact Lili Wexu by e-mail: [email protected] Inquire about rates for professional voice-over services. Lili generally replies to emails within 24 hours and often within minutes, or within the hour. If she is unavailable, you will generally receive an automatic reply. Here are the various voice over agents she is represented by. Their contact is especially important for broadcast projects. Order .wav, .aif and .mp3 voiceover narrations today! Check out Lili Wexu Voice Overs on Yelp.